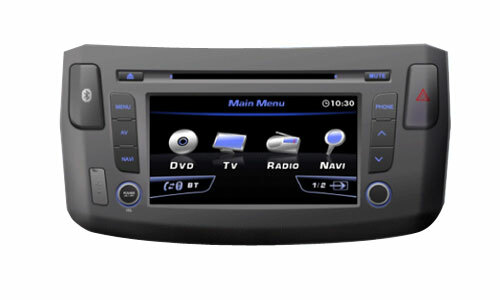 Wheels 5 in 1 Car Infotainment is our latest addition to our product range. 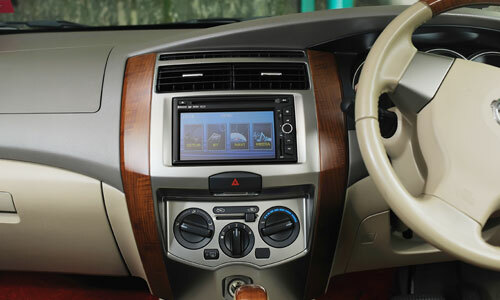 It is designed to be as close to the each car make, with outstanding features. 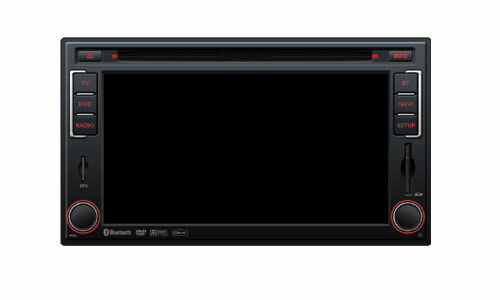 It is a DVD/CD player, MP3 player, Bluetooth, Map Navigation and Ability to Connect to Reverse Sensor Camera built into one single screen system. 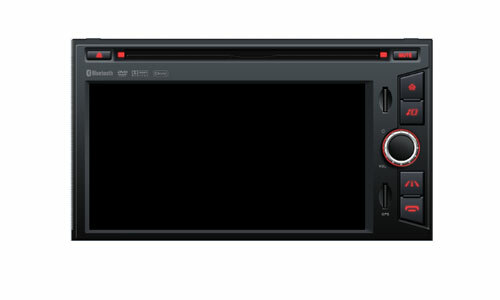 Wheels has partnered up with a reputable Taiwanese manufacturer to set up a production line to produce Wheels 5 in 1 Car Infotainment to customize to regional specifications and demand. 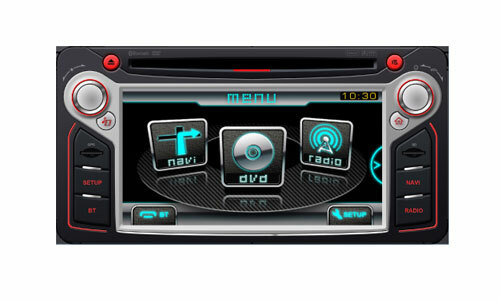 This Taiwanese manufacturer is an approved OEM vendor for China, Taiwan and Thailand car makers. We believe this concept of stand alone system with attractive features and appearance is applicable in other venues. Let us know if you have a project in mind applying similar concept. Find out more at our Design & Build column. Ability to connect to Wheels Reverse Parking Camera or Parking Sensor.